Check in to these instagrammable cafés in Montreal. Here’s our top spots for your caffeine fix. Montreal’s streets are brewing with instagrammable cafés. These chic coffee houses are a must-see if you live for caffeine like me. 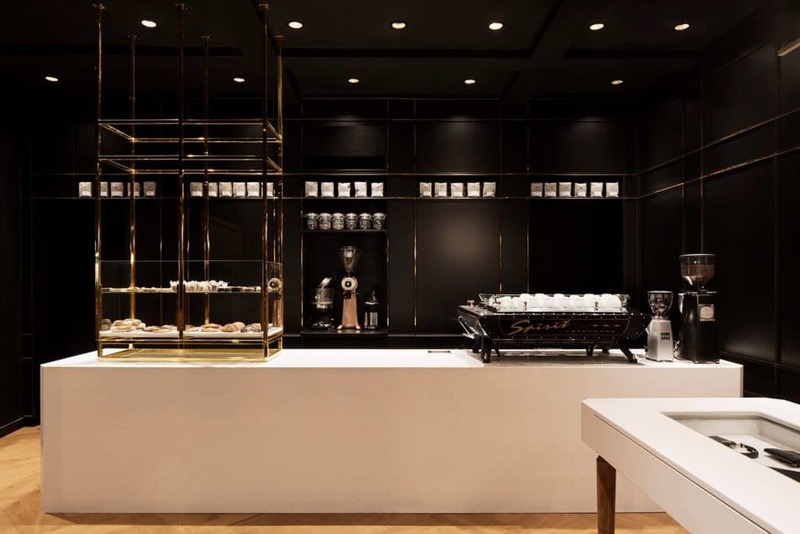 Warm up with a cup of coffee from Montreal’s steaming baristas while snapping photos of their interior design. Contrary to the name, Bar Darling has a relaxed seating area just for coffee lovers to sip from their cups. Visit for its ‘strangely mystical decor’ and ‘great coffee’. 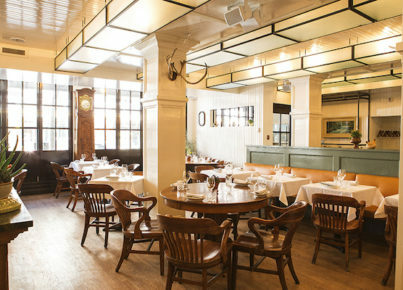 A hot spot – Café Parvis has a worn-in, understated vibe. The place is available for hire – perfect for staff who need espressos to get through a meeting. 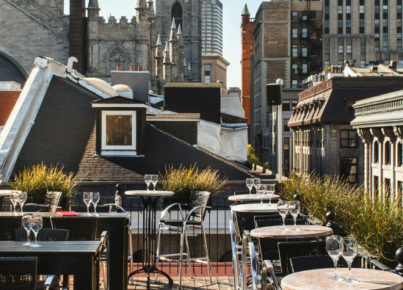 In the heart of the Old Port, Tommy Café is a favourite. With its intricate interior and elegant vibe, people flock here with their books and Macbooks. A hub for students, this cool café prides itself on sourcing from Canadian suppliers. They have 3 locations – so you’re likely to bump into them and find a seat! For the minimalist – this refreshingly simple cafe is a great spot to unwind. They also have a truck in the summertime for an on-the-go caffeine shot. Do your creative juices get flowing when you see industrial decor? Check out Café Falco. Sip Japanese coffee while you take in the exposed piping and fight over who gets to sit in the hammock. Aside from it’s to-the-point name, the café is far from ordinary. With its herringbone floors, gold pipes and moody colour palette – don’t be camera-shy! Visited an instagrammable café in Montreal? Submit it to the community and we’ll credit you in the post! At Mtl Prodigies, we pride ourselves on community. If you have a photo of a Montreal café, send it to us and we will give you a shout out. We love to see our community thrive and help each other – you can get social via Instagram, Facebook and Twitter.